Home	→ Blog → HAIR EXTENSIONS → How To Master Buy Hair in Bulk Skills in A Few Steps! In today’s digital world, everything can be done through some clicks. Instead of wandering along the shops and stores, finding the best place to buy hair in bulk is easier than ever. Of course, the number of results for your search might be overwhelmed. Many clients find it challenging to choose one among the hundreds of shops and hair vendors worldwide. But dear, don’t worry! Just follow our steps, and you will find the right one easily. Okay, let’s get started with every single step! Find out the origin of hair. 1 Find out the origin of hair. 2 Buy hair in bulk with different types of hair extensions. 4 Choose the best shipping method. Due to the generic features, human hair varies according to our backgrounds. Of course, no human hair is the same, but it seems like people from the same country or origin would have similar hair features. Hence, in today’s hair extension market, human hair is divided into different categories which stand for different quality and characteristics. Here are some most-favored types of hair in the market to be considered when you buy hair in bulk. Brazilian hair is among the most loved hair types in the world. It is famous for its softness, thickness, and durability. It looks exceptionally luxurious and naturally shining. Holding curls well is another plus point of this hair. Brazilian hair extensions shine and bounce as if it is your real hair. Vietnamese hair is one of the most durable hairs in the world. Also, it is extraordinarily soft, bringing a very “silky” feeling when you touch it. Vietnamese women tend to grow their hair long, so Vietnamese hair extensions always stand out when considering the length of hair bundles. The hair can be easily made into different styles like curling, flat-ironing, etc. Cambodian hair is an excellent choice if you want to buy hair of different textures. The hair might be silky or coarse, thick or thin, straight, curly, or wavy. There is a variety of choice, hence the number of people seeking it is rising day by day. What’s more, Cambodian hair is light in terms of weight even though its volume is big. It’s easy to use and could last for a long time. The reasonable price is also a determining factor leading to the rising reputation of Cambodian virgin hair. There are also some other origins of hair that are preferable in the market such as Indian, Peruvian, and Malaysian hair. Remember to consider carefully, and you will find out your best bet. Buy hair in bulk with different types of hair extensions. 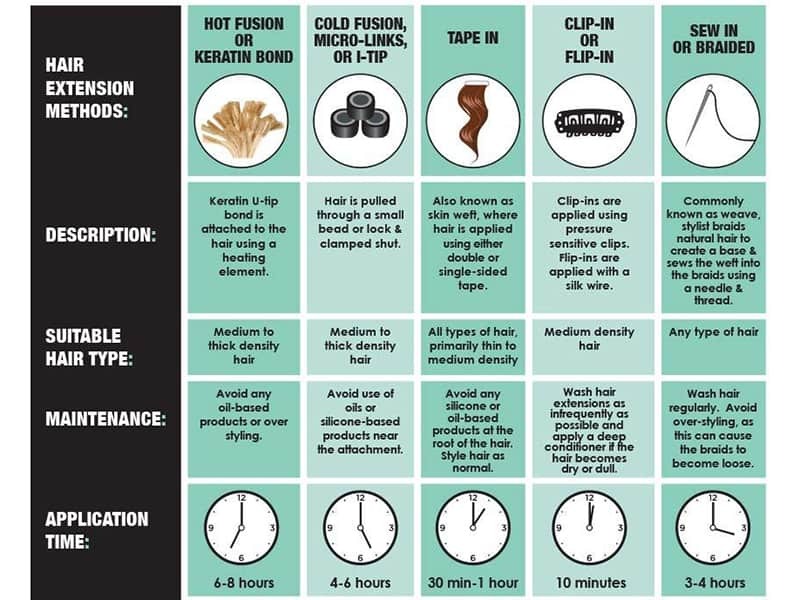 Not only is the hair origin but also the variety of hair extension types need to be taken into consideration when choosing the hair distributors. While many of the suppliers only sell raw human hair bulk, there are still lots of agencies who would offer you ready-made products such as wigs, closure, clip-in, tape-in, and color hair. If you are about to start a hair extension business and don’t want to waste time and money for processing the raw hair, it’s better to choose the vendors with a wide range of products. A wider variety of options is always better, right? Check out Layla Hair’s product lines to see the wide range of bulk hair we are offering. Layla has gained worldwide reputation for its high-qualified products and competitive prices. Everyone wants to get a good deal when purchasing anything. The case is the same when you buy hair weave in bulk. That’s not to say the price is the first priority. It has to come along with the quality. Searching online, reading reviews, or getting referrals from individuals and organizations are some ways to figure out which supplier would bring you the best products at the nicest rates. Of course, you can bargain when talking with the salesperson, but don’t do it too roughly, as it might become a dealbreaker. Importantly, remember to ask about the payment method. 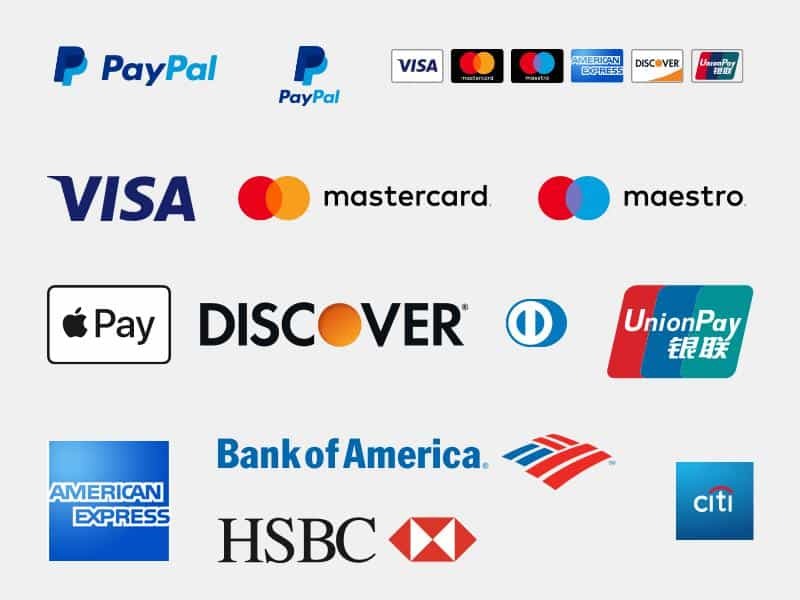 You might pay via your credit card, online payment gate, Paypal, Western Union, etc. It’s important to check which one is the best because it also involves in the transaction fee and refund policy as well. Choose the best shipping method. Shipping needs to be considered seriously when choosing to buy hair wholesale distributors, also. It is important for you to check the delivery time and shipping fee carefully. 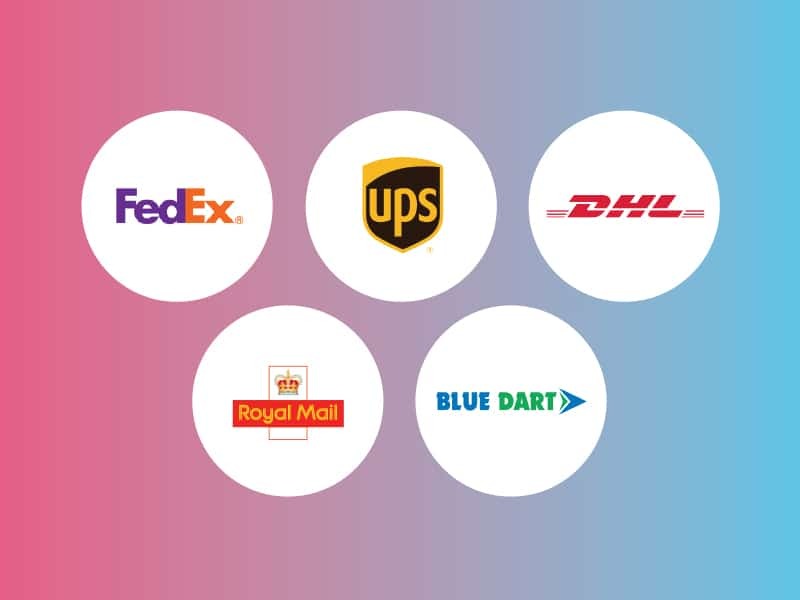 Some popular shipping methods are UPS, DHL, and intermediary shipping agent. UPS is the most popular one thanks to its low fee and short shipping time (2-3 days). DHL is a little bit more expensive than UPS, and it takes around 3-5 days to deliver the order. 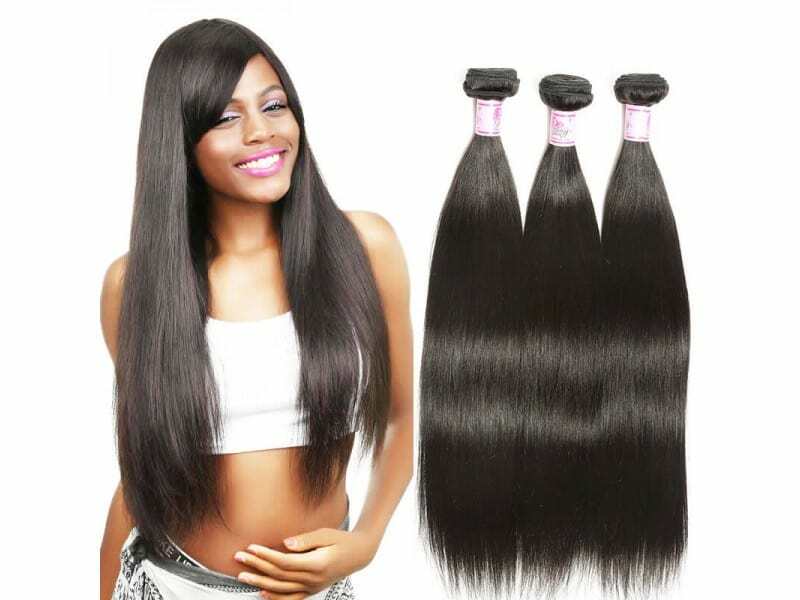 If you feel the delivery fee is too high to afford when buying hair weave in bulk, you can consider working with an intermediary shipping agent. The fee is exceptionally low, but it would take quite a long time for the order to arrive. 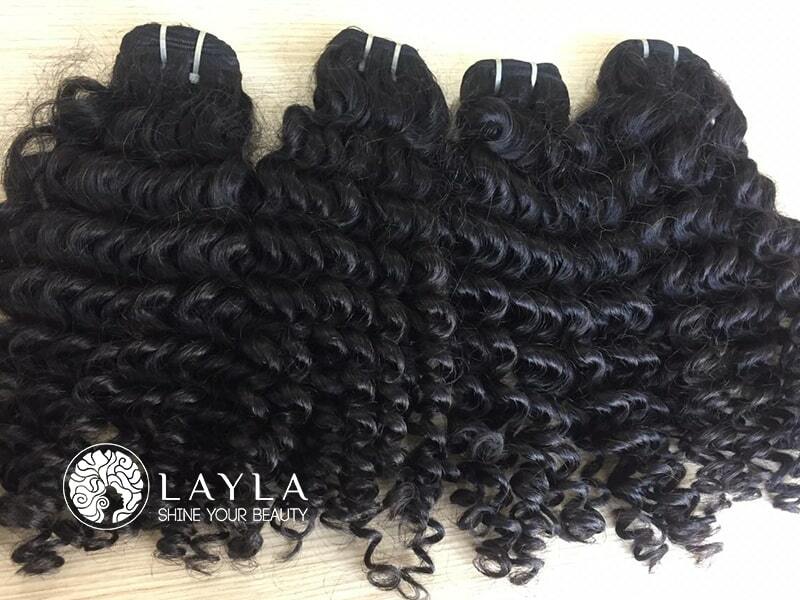 If you buy virgin hair or hair extensions from Layla hair distributors, all of the three methods above are available to choose. Choosing a suitable supplier to buy hair in bulk is not an easy task, but if you take everything into careful consideration, it will be no longer a challenge. 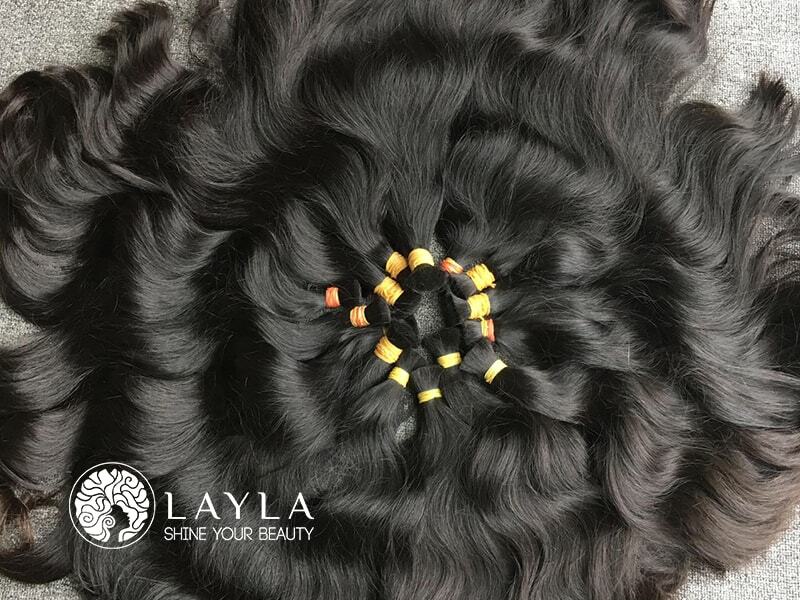 While many of the hair extension vendors are offering hair of not-so-good quality, Layla Hair always commits to bringing clients and business partners with the best Vietnamese and Cambodian virgin hair at the lowest prices.